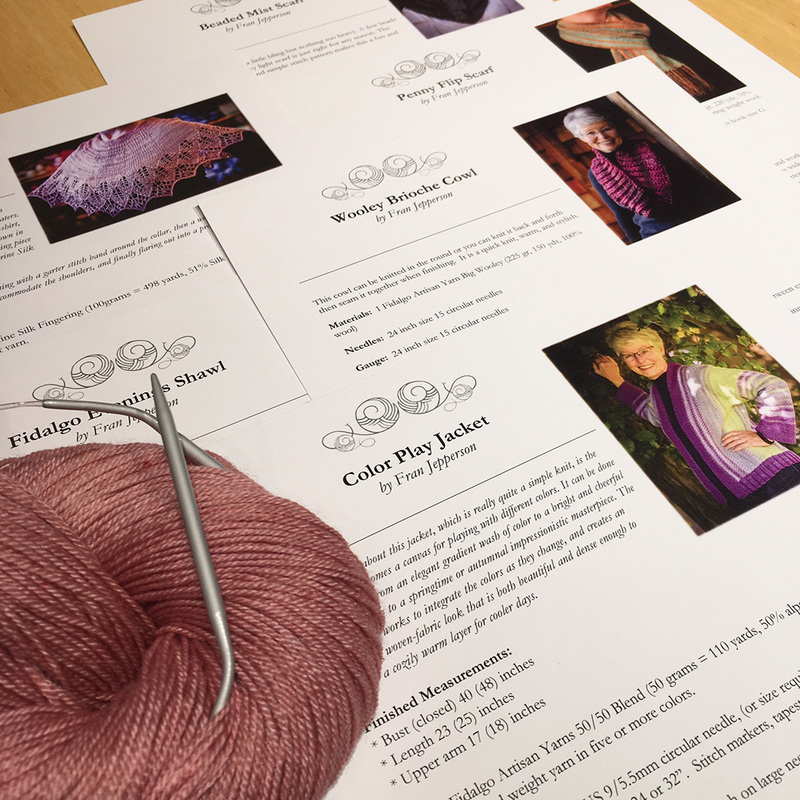 At Fidalgo Artisan Yarn Company, you will find owner-dyed small batch, high quality yarns in a variety of luxurious blends, colors and weights. We offer only nine of our yarns online and will continue to add more. 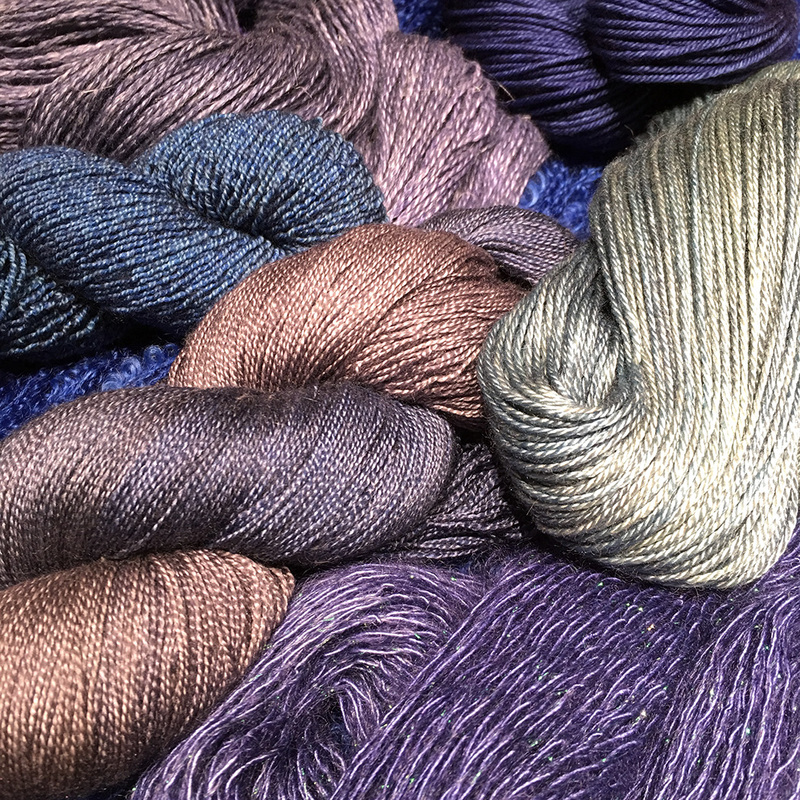 If you don’t see your favorite yarn here, please give us a call and we can send you photos of our current stock. We are happy to assist you however possible. Note that we do our best to accurately represent yarn color in photos but due to differences in computer screens, the actual yarn color may vary. Please purchase enough yarn to finish your project. Happy stitching!